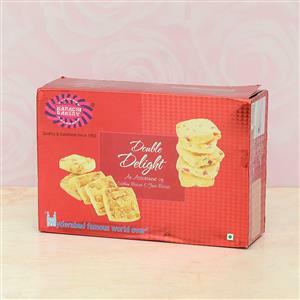 Send Karachi Double Delight Biscuits 400gm to Chennai. Gifts to Chennai. Send Chocolates to Chennai.